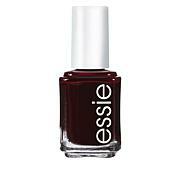 Nail lacquer that provides nail care and color all-in-one; a salon-quality formula that's a go-to for beauty professionals, industry insiders, celebrities and fashion icons around the world. 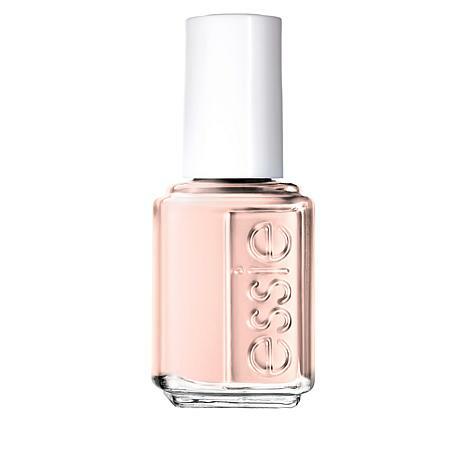 This polish is not at all the ballet pink/blush color it looks online. It is almost white and very chalky.I applied 3 coats and it was still uneven. It was dull and matte to boot. Sending back.